It’s been quite a week for Peter Siddle. 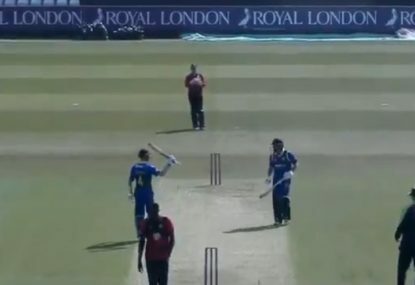 Just a few days after being offered a new, two-year contract with English county side Essex, the 33-year-old has now been picked in the Australian squad for the October series against Pakistan in the United Arab Emirates. It seems the Victorian quick has one more chance in the Test side, but is he anything more than a stop-gap measure? Siddle hasn’t played a Test for almost two years, and has been out of the frame in the shorter formats for even longer, so it’s a surprise to see that he is flavour of the month again. But his performances playing for Essex in Division One of the County Championship these last few months have been impressive. In seven games, he has taken 37 wickets at an average of 16.4 – numbers any bowler would be proud of. His ability to take regular wickets with good bounce and movement has surely caught the eye of the Australian selectors, although it’s his other qualities that have earned him a ticket to the UAE, according to the chairman of selectors, Trevor Hohns. 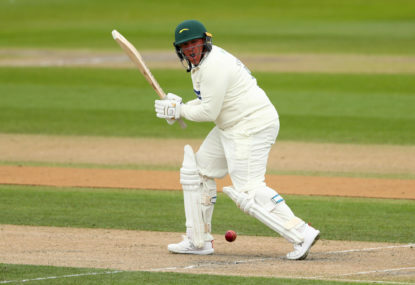 “Peter is a proven performer in the Test arena, who has been in outstanding form in his recent first-class outings over in England,” Hohns said when announcing the squad on Tuesday. 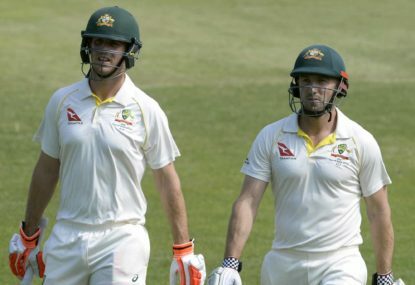 Reading between the lines, it seems Australian cricket’s most famous vegan is simply back in the team to replace the experience and incision of Josh Hazlewood and Pat Cummins, who are injured. 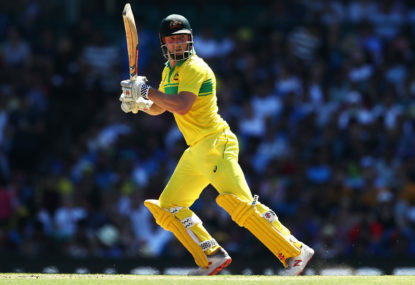 For the same reason, Aaron Finch has received a surprise call-up, even though he has never played a Test for Australia. 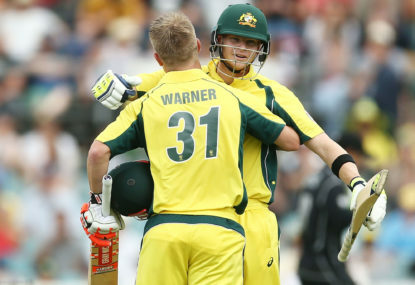 It’s clearly hoped his ODI and T20 experience will help fill the huge gap left by David Warner and Steve Smith, who are still banned for the ball-tampering affair. The question is whether Siddle, if he performs, will get further chances in the ensuing Australian summer, once the Indians and Sri Lankans come to town. In the recent past, other names have been floated ahead of Siddle’s – think Chadd Sayers, Jhye Richardson and Jackson Bird. Yet Siddle is the man who is asked to fill the gap now, at this tricky time. Of course, the 62-Test veteran will only get a chance this Aussie summer if he isn’t bowled into the ground in the UAE, in what is likely to be tough conditions for the quicks. Let’s hope that some judgement is shown and team management don’t take advantage of his famous work ethic. 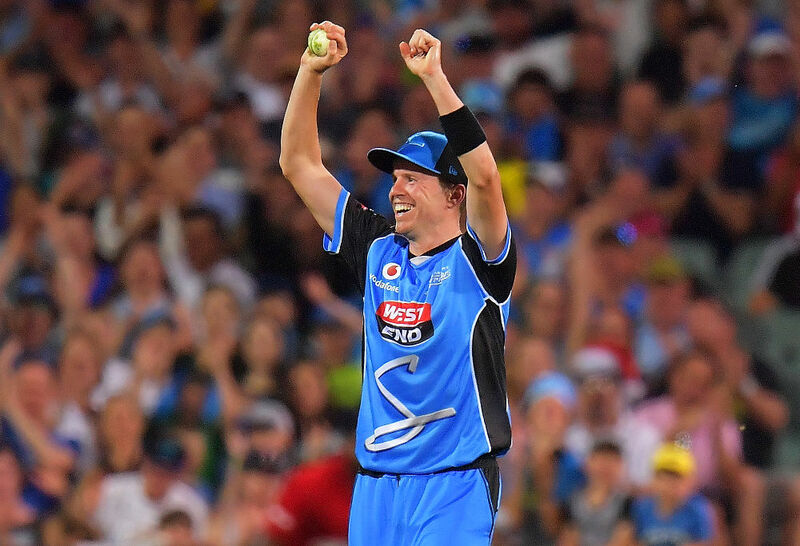 If Siddle performs and comes through without any injury, he should be first backup choice this coming summer, if Pat Cummins, Josh Hazlewood or Mitchell Starc flounder. Picking different bowlers for different pitches is one thing, but hard work should be rewarded.